We have another selection of holiday cottages from that giant of self-catering holiday cottage providers, "Cottages 4 You". The cottages shown below were all first featured by us in the week of 18th October 2013. The cottages can be found in various counties around the UK, with Dorset, Cheshire, Devon, London, Hampshire, Gloucestershire, Cornwall, Ayrshire, Somerset, Clwyd, Cumbria, Northumberland, North Yorkshire, Derbyshire, Ross-Shire, Mid Glamorgan, Dyfed, Lancashire, Inverness-Shire and Kirkcudbrightshire all getting a mention. As always at this juncture, I like to pick a few cottages for an extra special mention. This week there are four cottages to talk about: Hollywell Barn, Mews Cottage, Corner Cottage and Sandy Ridge. 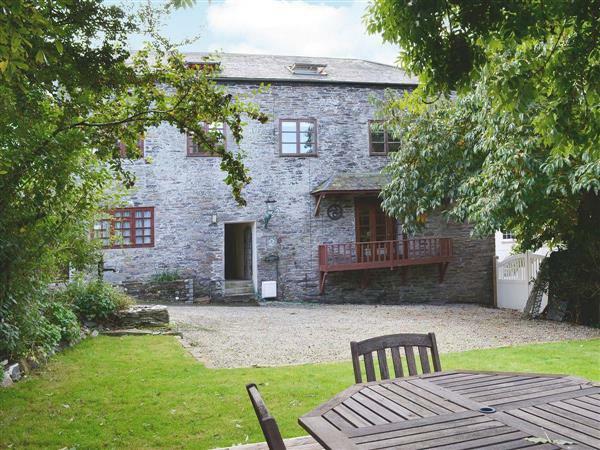 The first holiday cottage to mention is Hollywell Barn in Menheniot, near Liskeard. 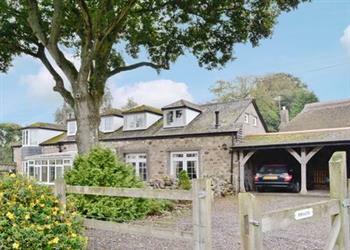 A terrace property, Hollywell Barn sleeps 6 people. And for those with a dog, you'll be pleased to hear Hollywell Barn is pet friendly too. 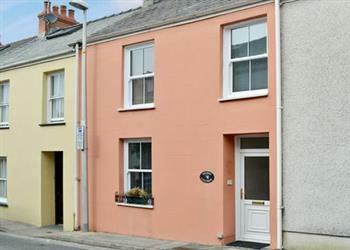 The next cottage is Mews Cottage in Tenby. Mews Cottage sleeps 8 people, and is in the centre of the south Wales holiday resort. Close to the beaches, Mews Cottage makes a lovely place for a family holiday. Or how about Corner Cottage in Chagford, Devon. This cottage is on the northern fringes of the Dartmoor National Park and sleeps 8 people. 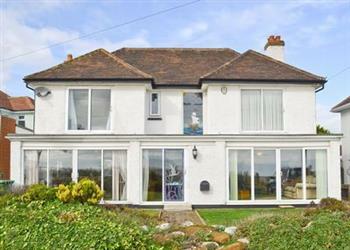 The last cottage to talk about is Sandy Ridge in Holland-on-Sea, Essex. Located on the sea front, Sandy Ridge has a private swimming pool and hot tub! This cottage sleeps 8 people.